Following the chaos at Jammu where thousands of Kashmir bound passengers are stranded from last many days, the Jammu and Kashmir police have appealed the passengers not to pay heed to rumours of the registration. The senior superintendent of Police, Jammu said that valley bound passengers who are stranded in Jammu have started moving towards Bathindi to register themselves after the rumour of registration for airlift started. 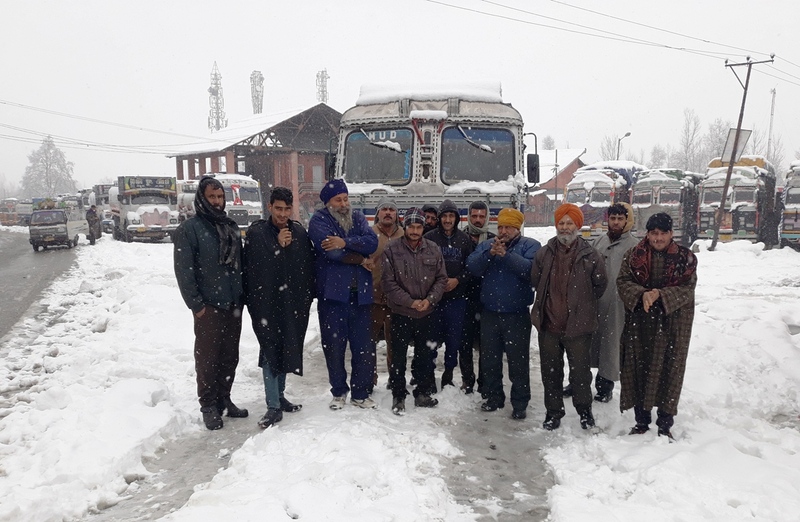 Pertinently, the Srinagar-Jammu highway- only route to Kashmir valley remained closed on the seventh consecutive day and the passengers are stranded along the highway at various places.